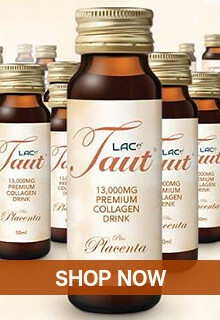 MADE FROM ALL NATURAL INGREDIENTS! Nothing beats the beauty of nature. Heal and prevent recurring pimples, acne, & skin irritations with this soap specially formulated for those who have complex skin needs. 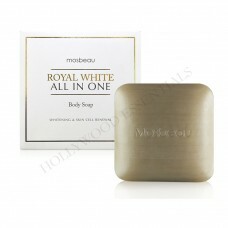 You can be a star too with Spotless White Green Tea Skin Whitening Facial Soap. Enriched with Green Tea extract that exfoliates, helps reduce melanin production and provide UV protection, it can treat uneven pigmentation to effectively remove dark spots. 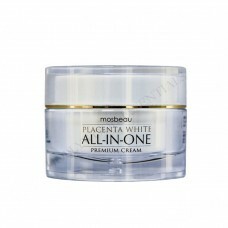 It conditions, moisturizes and protects the skin from bacteria and aging. It also provides anti-UV and anti-inflammatory properties to make skin healthy and vibrant, even upon exposure to the sun. 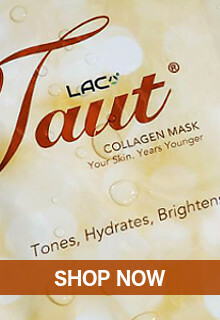 Together with powerful potent anti-aging ingredients such as Hydrolyzed Collagen and Hydrolyzed Hyaluronic Acid, which helps moisturize the skin and fights wrinkles to reveal your youthful, glowing complexion, it hydrates the skin 300x (times) better than other moisturizers, making skin supple, fresh and protected from drying! Sourced from fresh Japanese salmon egss, it is clinically proven safe and effective in skin whitening, anti-aging, and skin cell renewal. 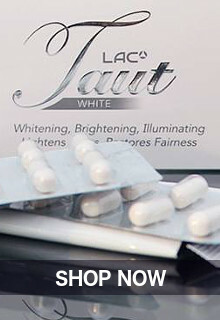 It whitens twice more compared to glutathione. Odorless and tasteless fine black granules have an amazing ability to extract and neutralize many more times their own weight gases, heavy metals, toxins, poisons and other chemicals. An effective ingredient that helps minimize large pores. 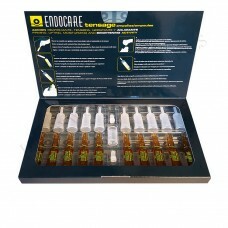 Is an anti-irritant and anti-inflammatory component with skin-soothing properties. Clinical tests point to this ingredient as an effective treatment for atopic dermatitis because of its ability to reduce redness and irritation. 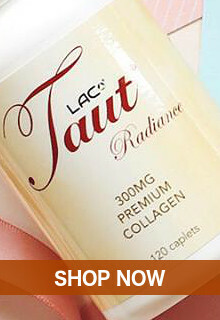 Normalizes the skin’s moisture content and provides suppleness to the epidermis. Good for mild peeling to treat such skin conditions as fine lines and wrinkles, hyper and depigmentation, spots and excessively dry skin. 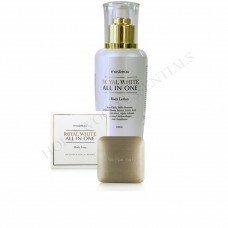 Helps to whiten, moisturize, smooth and soften the skin. Also, it has an anti-oxidant effect. 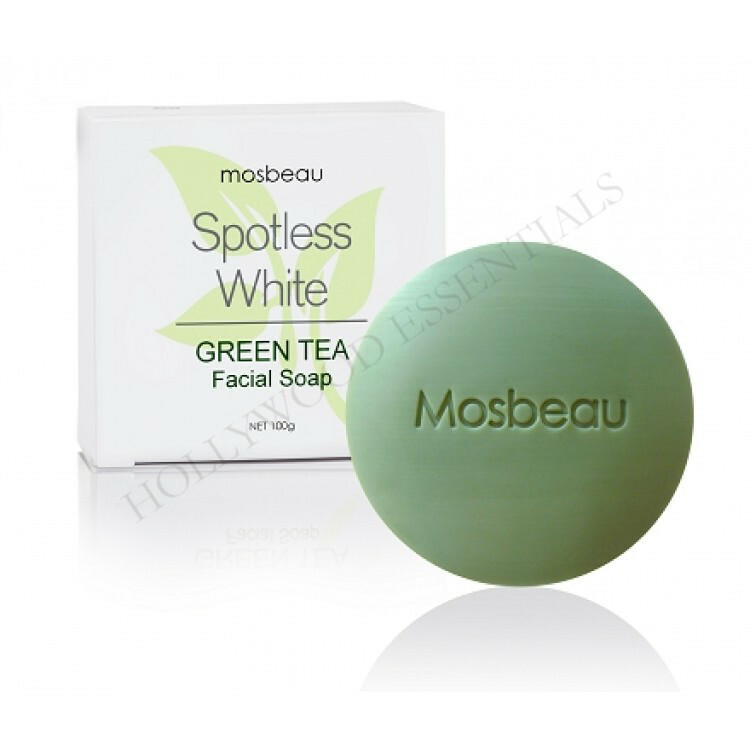 This soap is enriched with green tea extracts & 7 anti-inflammation ingredients that mildly treat skin problems and prevents it from coming back. 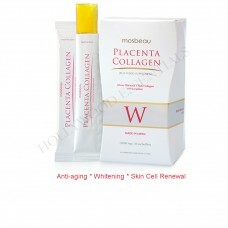 It also uses Placental Protein to keep the skin looking healthy, radiant, & free from future problems. No breakouts. No blemishes. Just clear and white skin. 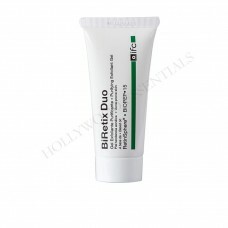 Resolves and prevents pimple breakouts, blemishes, allergy, and skin roughness with green tea extract and 7 different anti-inflammation ingredients. 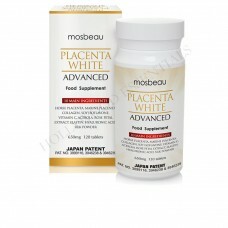 Helps you achieve a fairer, youthful-looking face with Horse Placental Protein and Japan-patented Marine Placental Protein. Effectively rids dirt off your pores with Charcoal Powder and tea components. Helps minimize facial pores with Enantia Chlorantha Bark Extract. Create a rich lather by rubbing the soap onto a foaming net. Squeeze off the foam and massage on your face, neck and body. Leave for one minute before rinsing well with water.